How's that for another excellent image by my sister and Genesis Effects? I'd love to see more God-honoring romances in modern films! So I'm thinking maybe a wedding, or the reception of a letter, or even just an reunion of husband and wife after a long absence- they're finally together again. I think I like this last one best. They're finally able to see each other after months or years apart. And the embrace/kiss/reunion, that would happen at right about 2:42. What does this piece make you picture? I loved the 2:42 part, very sweeping and self-explanitory. Love it, Racheal. Great idea. 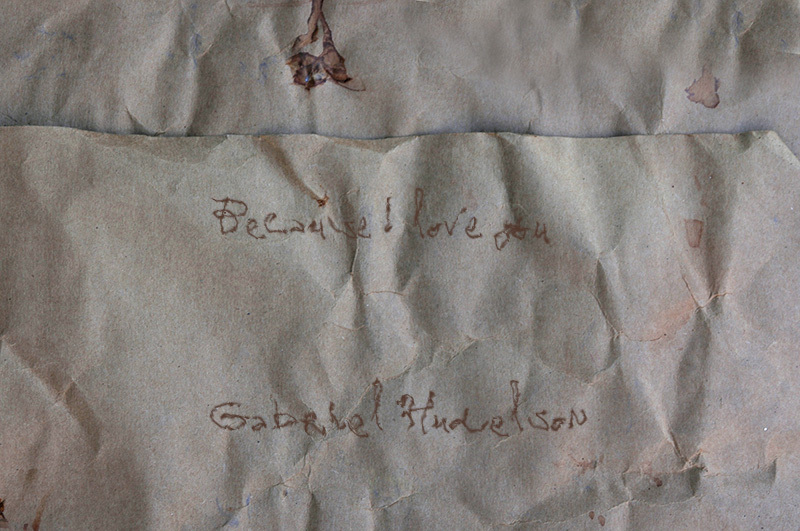 Beautiful, Gabriel. :) I can see a few moments before the wedding ceremony; the wonder, slight apprehension, and mystery of the moment to come that slowly builds to the final moment of the wedding. :) Very well done! This is a very beautiful piece, and I agree on your assessments of what kind of movie scene it would accompany. Godly romance (as well as sibling affection, and other family relationships) is beautiful, so it would be lovely to see movies and books that portrayed it! Concur on the picture! I was very impressed meself. That was truly a beautiful piece, Gabriel! Almost like the UP montage? This was a very well done piece! It brought to my mind a proposal. 2:42 was like the girl saying yes and towards the end it was like the couple were getting hugs and congratulations from their families. OH. MY. WORD. This piece is absolutely beautiful, Gabe!!!!!!! 2:42 is one of those heart-stirring places that makes my pulse speed up :-) I totally agree with Jordanna...proposal, through and through. The piano at the end makes me think of different scenes during preparation for the wedding......picking out a dress, sending invitations, talking to their pastor, etc. I haven't had much time to be any blogs lately, but I have been so blessed to get some time too read yours this evening. I especially enjoyed your post on Biblical masculinity. Being into animals like we are, we meet a lot of people, and the abundance of "wimpy guys" truly disgusts me. I absolutely cannot stand a weak handshake. From a girl's perspective, especially living on a ranch like I do, it was a little difficult at first for me to get used to all the chivalrous young men at our church. It used to be awkward when one of them would hole the door for me or offer to take something heavy. We do a lot of physical work, and I am perfectly capable of carrying heavy things. The wonderful young men I know have literally "trained" me on how to act when men act how they are supposed to. It really makes one feel like a lady when a young men says, "That's heavy...I'll take that from you." So, keep up the good work, guys!! You can influence people for good without even knowing it! Lisa- that's a great testimony to hear! Thanks for sharing.